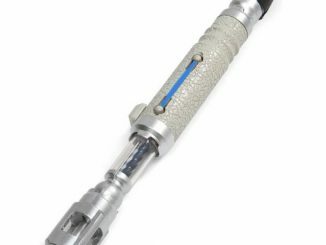 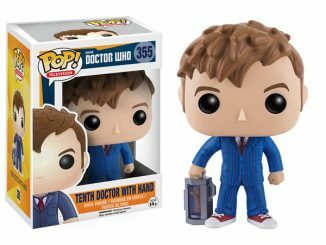 The Doctor Who 10th Doctor 3D Glasses Pop! 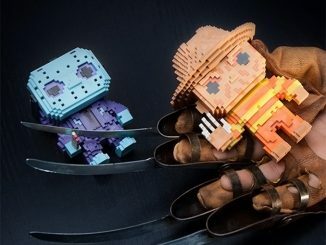 Vinyl Figure is ready to take a look at the Void now. 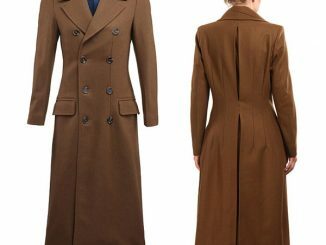 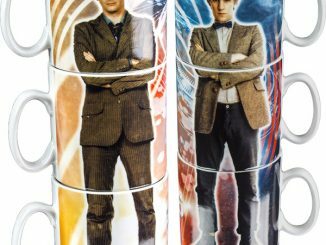 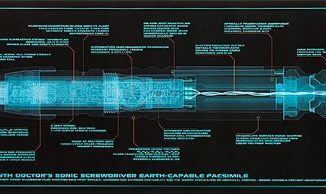 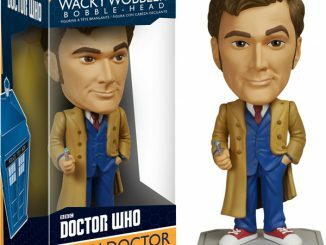 Dressed in his brown suit and trench coat, and armed with his versatile sonic screwdriver, the Tenth Doctor uses 3D glasses to examine the area for Void stuff… which is a technical Time Lord term… sort of like timey-wimey. 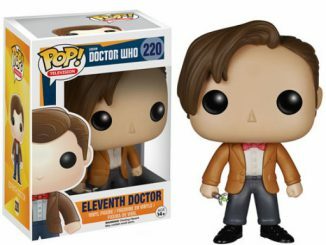 Standing 3 3/4-inches-tall, just like most Pop! 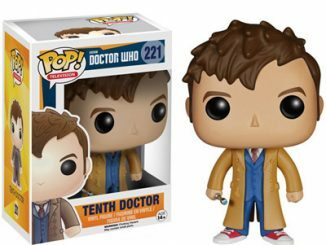 Vinyl figures, this one is the perfect companion for the Doctor Who 10th Doctor Pop! 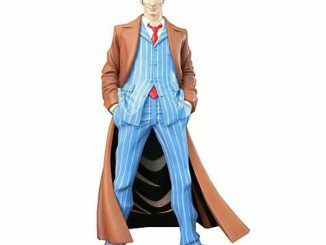 Vinyl Figure (without 3D glasses and wearing his blue suit). 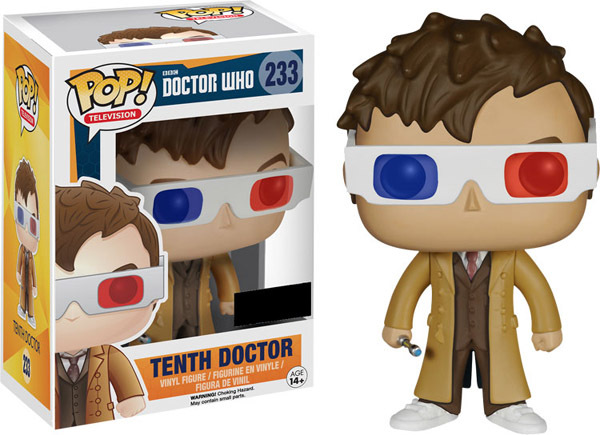 The Doctor Who 10th Doctor 3D Glasses Pop! 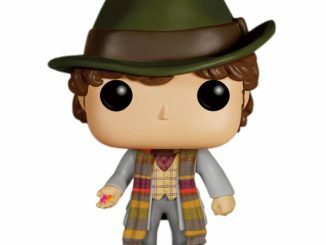 Vinyl Figure will be available June 2015 but it can be pre-ordered now for $13.27 at Popcultcha.com.